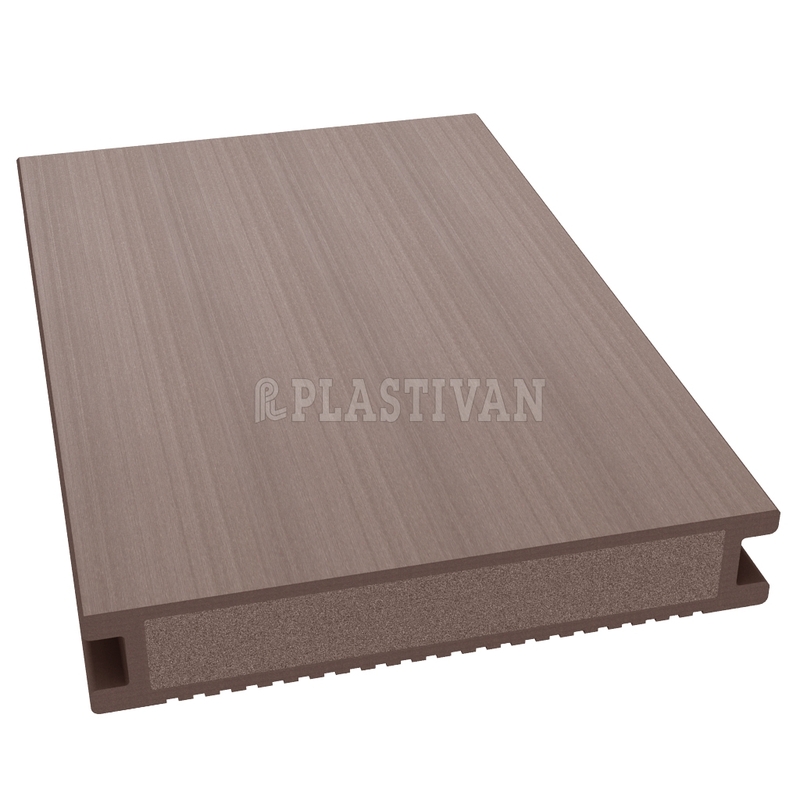 In 2018, Plastivan brings on the shelves new Duofuse Solid Full Board for terraces. 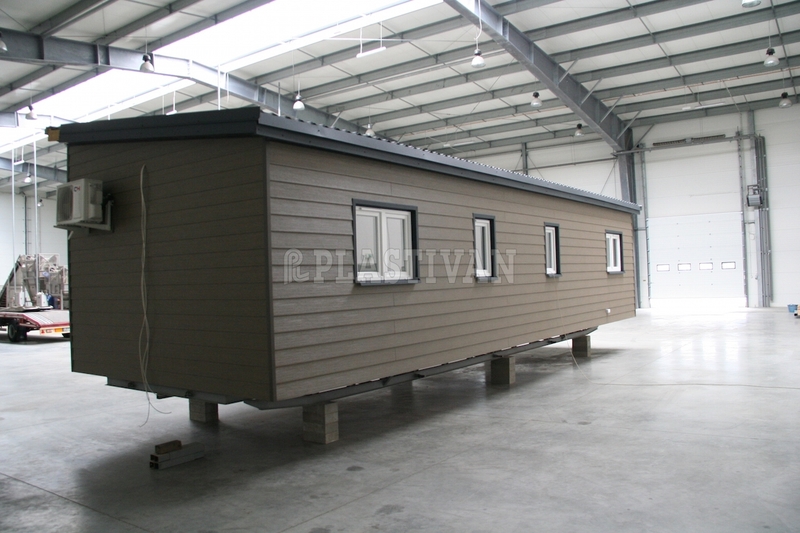 The product is created during co-extrusion process. There are three colors as usually. If you have any question, please don’t hesitate and contact with our export department in Biskupice. LVT flooring are very successful solutions for family houses. The pictures present flat in Blachownia Poland. The investor used Viligno dry-back, color Traditional Oak.